It seems its all done and dusted for current Lagos State Governor, Ambode as the Lagos State Deputy Governor, Dr Idiat Adebule on Tuesday abandoned Governor Akinwunmi Ambode to support Mr Babajide Sanwo-Olu in the two-horse race to pick the ticket to represent the All Progressives Congress (APC) in the 2019 governorship election. 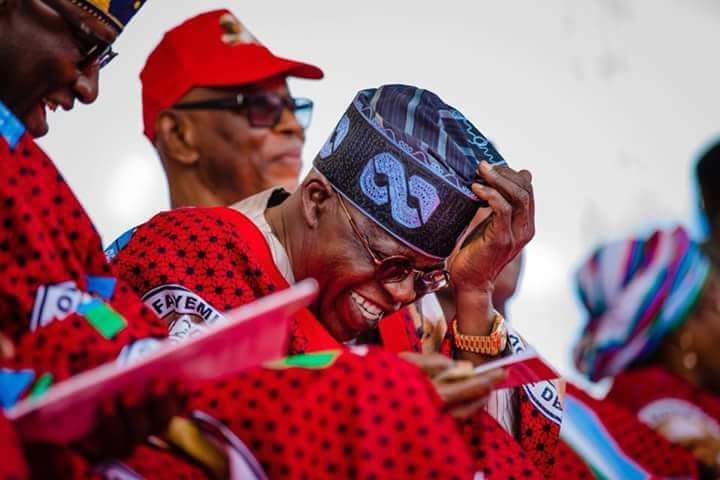 According to NAN, when the deputy governor arrived at the ward, some of her aides came with Sanwo-Olu’s posters and banners. At the ward, accreditation started at about 10.36 am as party electoral officials arrived.